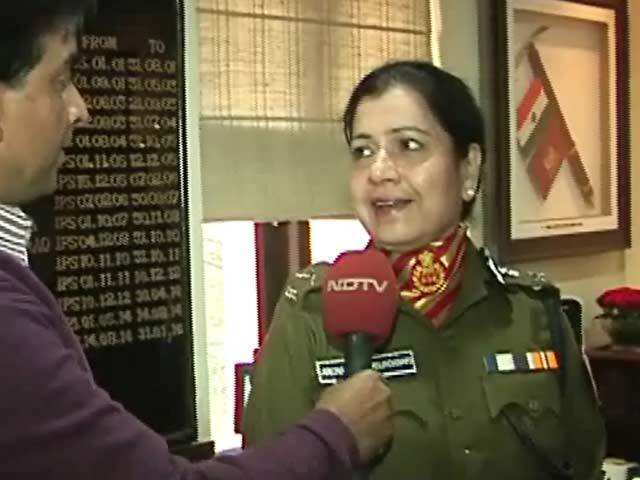 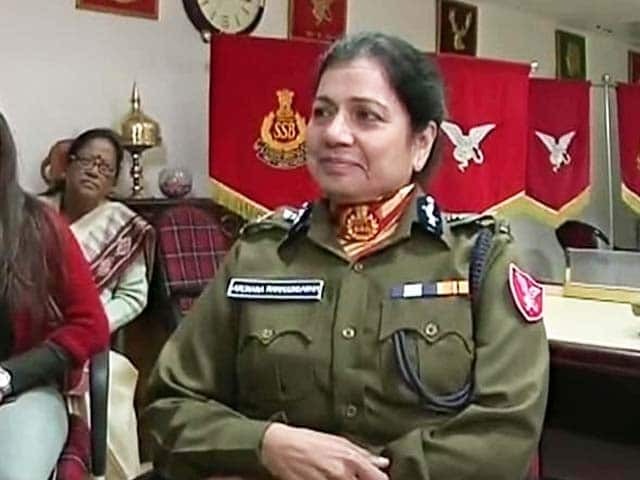 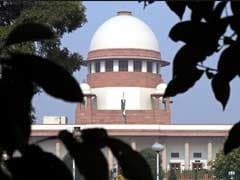 The Supreme Court today asked the Centre to make its stand clear whether senior Indian Police Service officer, Archana Ramasundaram, would be considered in future for the post of Additional Director in the Central Bureau of Investigation (CBI). 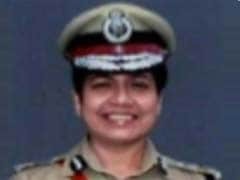 The Supreme Court has restrained Archana Ramasundaram, a senior Tamil Nadu cop, from starting work as Additional Director of the Central Bureau of Investigation or CBI. 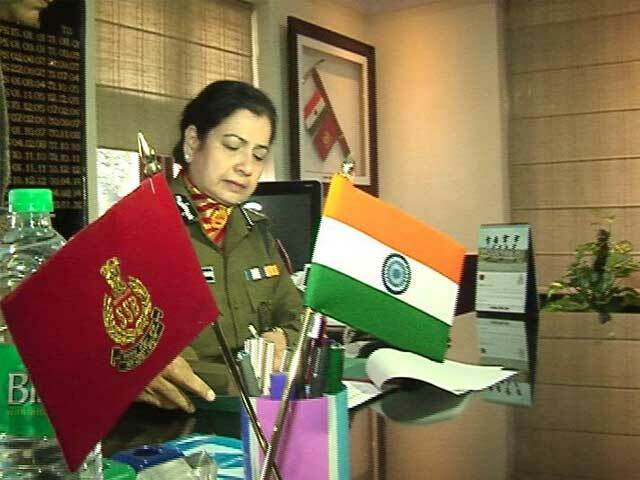 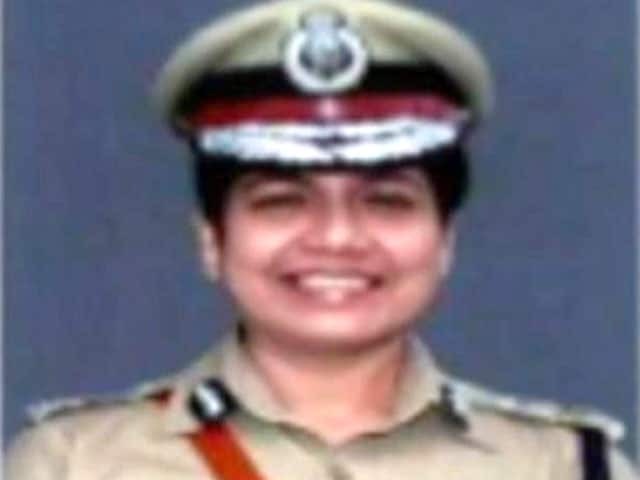 The Tamil Nadu government today suspended Archana Ramasundaram, hours after the 1980-batch Director General (DG)-rank IPS official took charge as an Additional Director in the Central Bureau of Investigation, or the CBI. 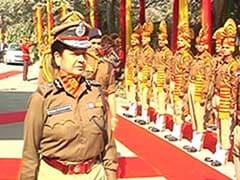 The appointment of an officer in the Central Bureau of Investigation has led to an unseemly confrontation between the government's anti-corruption watchdog and the Prime Minister's Office. 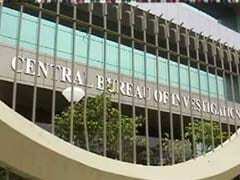 A controversy has broken out over the appointment of an Additional Director in CBI after Government and Central Vigilance Commission (CVC) locked horns over considering an officer whose track record was under question.